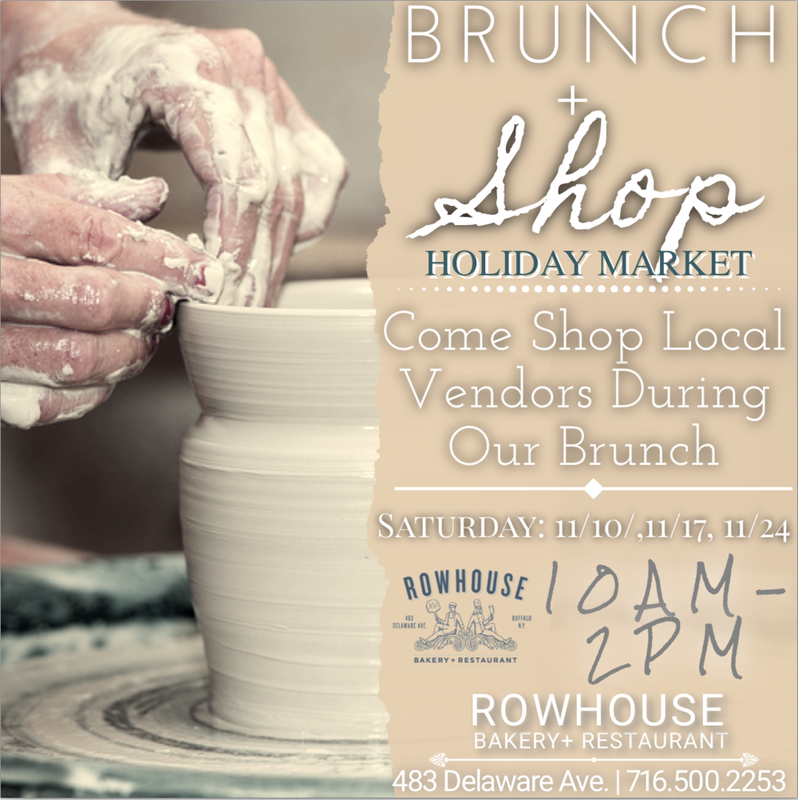 Join me at The Rowhouse Bakery + Restaurant for my first Holiday Market of the 2018 season. Have Brunch and shop Local. 10:00-2:00 PM! The first of three weekend Brunch Markets!